Read verses 39–40. As a group, come up with a list of five elements of a good short-term mission trip. Ethnos 360 (formerly New Tribes Mission) has a two-step process to prepare people to bring the gospel to unreached tribes. The first step is Bible school. The second is training at their missionary training center (MTC). Watch the videos and discuss the question. ​What was the most meaningful part of the videos? ​Is God nudging you to discover how you might play a role, right here in America, to help bring the gospel to unreached tribal people overseas? Explain. Excerpt from John Williams: Messenger of Peace by Janet Benge. “The work of Christian missions is the greatest, noblest, and sublimest to which the energies of the human mind can be devoted...no labor we can bestow, no sacrifice that we can make, no journeys that we can undertake, are too great to be undertaken for the glorious purpose of illuminating the dark world with the light of the glorious gospel.” (locations 1708-1731). Rephrase this great quote; summarize it in your own words. Excerpt from Nate Saint: On a Wing and a Prayer by Janet Benge. “That night Nate realized how much time and effort he’d wasted going after his own dreams and plans, and he understood the deep joy that comes from surrendering every dream and plan and talent back to God.” (locations 445-446). Are we wasting our time going after our own dreams and plans? Explain. "Some might say, ‘Isn’t it too great a price to pay?’ When missionaries consider themselves—their lives before God—they consider themselves expendable. And in our personal lives as Christians isn’t the same thing true? Isn’t the price small in the light of God’s infinite love? Those who know the joy of leading a stranger to Christ and those who have gone to tribes who have never heard the gospel gladly count themselves expendable." (locations 1036-1041). 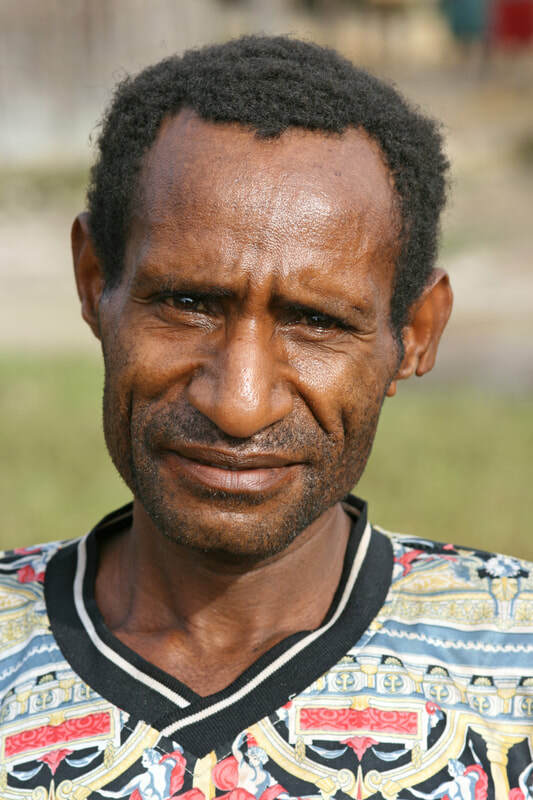 ​Are our lives expendable in bringing the gospel to unreached tribal peoples? Explain. Eric wrote these letters for ten years with no response and no missionaries sent to his people. Finally, this year (2013), missionaries answered the call and came to these people. When they arrived, they wanted to go and see Eric and let him know his efforts had finally paid off – They were here to tell him and his people God’s talk! They were brought to Eric’s family, and as they spoke with his wife, they heard something heartbreaking. Eric died two years ago. Eric died without having a chance to hear God’s big talk. Should this influence our involvement in missions to unreached tribal people? Explain. ​​More Tribal letters can be found here. What was the most important thing you learned from this meeting? Let it shape your prayers as your group prays together.